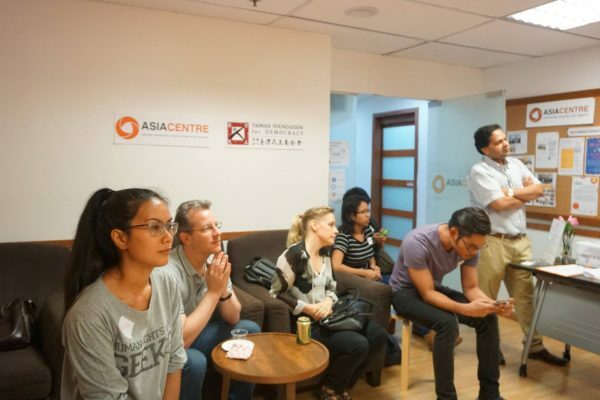 Asia Centre’s first human rights open mic night was held on the 30 June 2017 with an audience of about 35 from various backgrounds including academics, students, civil society representatives and media representatives. 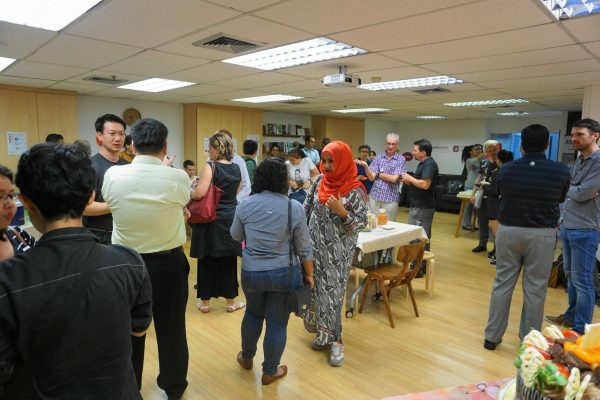 Nite for Rights was a celebration of human rights advocacy and activism in the region, with Asia Centre providing a platform for sharing and discussion into the critical human rights issues impacting the region as well as strategies for effective engagement. 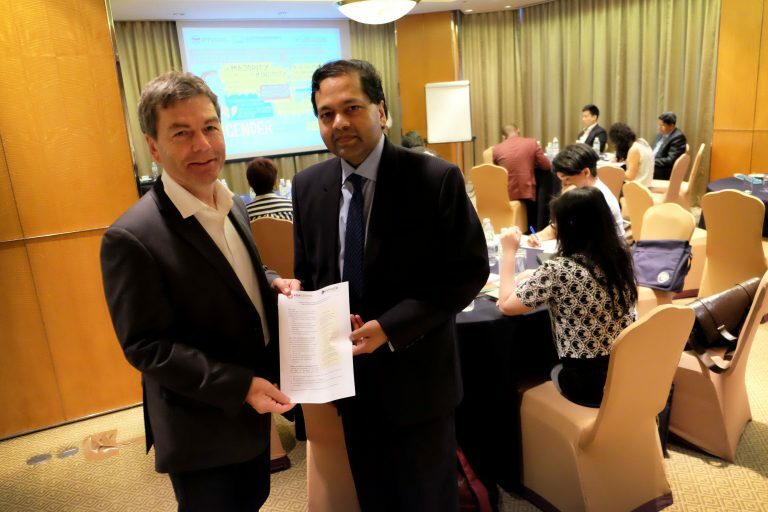 The event was opened with an overview of Asia Centre’s Human Rights Programme and sharing of key findings of our research into the Universal Periodic Review. 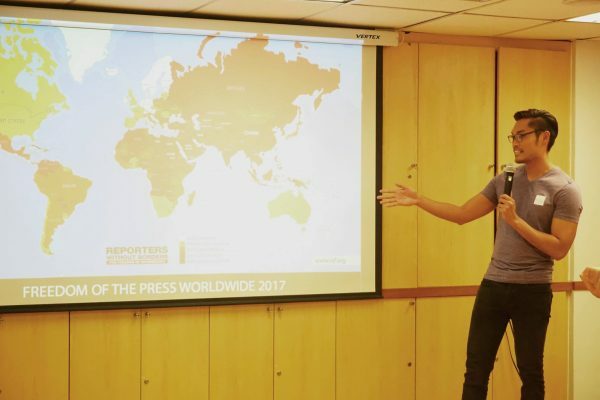 This was followed by presentations from NGOs and individual presenters on topics ranging from the personal experiences of refugees in Thailand, accountability for human rights violations committed in Papua, the state of freedom of the press in 2017 and an overview of conflict and non-violent strategies for activism. Representatives from BPSOS and Asylum Access highlighted their work and some of their upcoming projects as well as key achievements in the year so far. 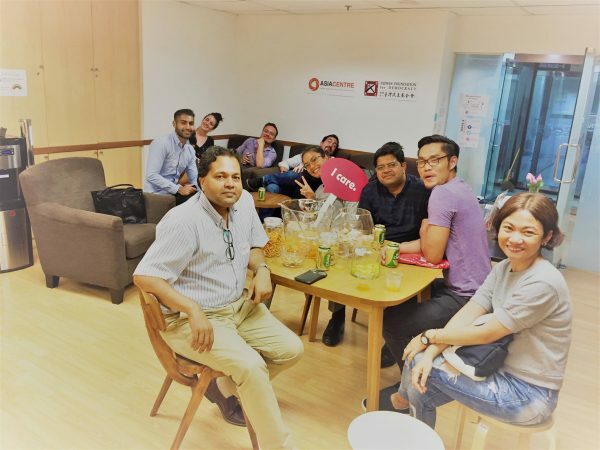 Veerawit Tianchainan, founder of the Thai Committee for Refugees Foundation (TCR) shared his path to setting up TCR and its impact on changing mentalities. 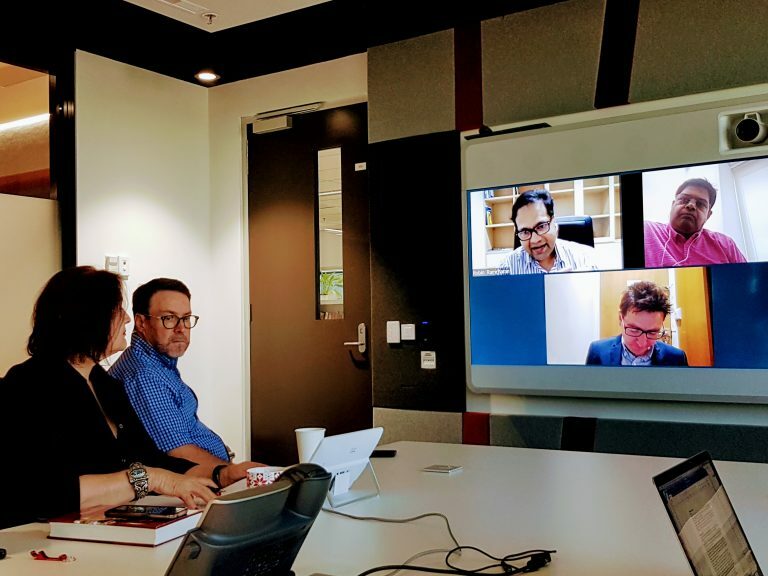 Sujit Peris, Head of Global Trusts and Foundations for Amnesty International (AI), shared insights from his years of expertise in fundraising and organisational development, while AI’s Regional Director for Southeast Asia and the Pacific, James Gomez, briefly outlined the focus of the newly set up AI regional office. 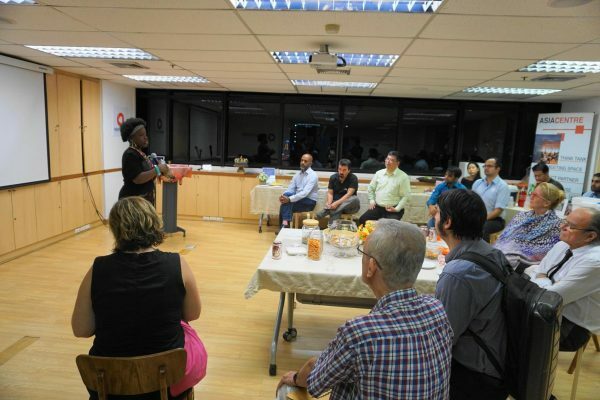 The open mic was followed by networking and break out, informal discussions in which participants exchanged views on rights issues across the region. 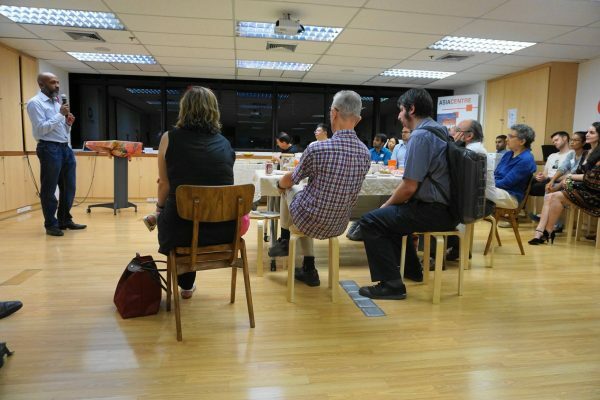 The event was held with the support of the Taiwanese Foundation for Democracy. Next PostChina’s One Belt, One Road Initiative: What Role for Southeast Asia?